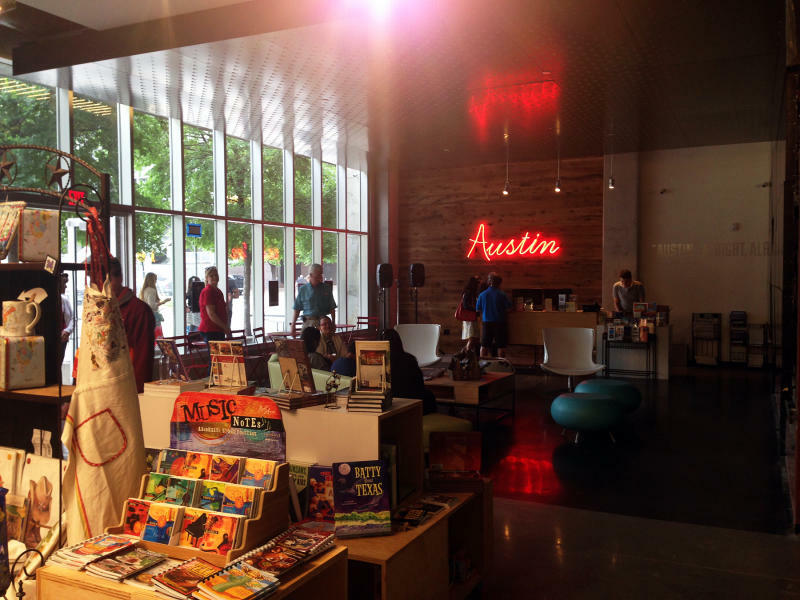 Located in the Austin’s beautiful downtown (602 E. Fourth Street) and open seven days a week, the Austin Visitor Center is the go-to place to find maps and brochures to kick start your adventure. The friendly folks at the VC love sharing the city&apos;s history and culture and answering questions about where to find the best shopping, restaurants, outdoor excitement, nightlife, music and more. They can even give you the scoop on the special events going on while you’re in town! Austin Detours Guide Jason Weems. Credit Annie Ray. Enjoy free Wi-Fi, clean restrooms, a media wall and a cell phone recharge station while you wait for your tour to begin! If you plan your trip right, you might even get a taste of Austin’s live music scene with free live music in the lounge on select dates during the summer (see the Austin Visitor Center & Gift Shop on Facebook for dates). When you pop in, be sure to do some shopping. The Visitor Center is the official gift shop for Austin- and Texas-themed gifts, novelty items and trinkets, clothing, boots and even local goods like barbecue rubs and hot sauces, coloring books and candles… just to name a few. 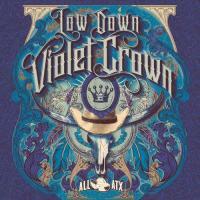 In addition to all of your Austin-inspired goodies, you can pick up a copy of Low Down Violet Crown - the annual compilations CD featuring local blues-rock artists, curated by ALL ATX and Visit Austin. This year’s CD was named after Austin&apos;s old nickname, “The City of the Violet Crown.” First recorded in 1890 by the Austin Daily Statesman newspaper, the City of the Violet Crown referred to the way the bluebonnets dressed the town. And although that title is not often used anymore, the city does have reputation as The Live Music Capital of the of the World® thanks to its roots in a slightly different shade of blue. Low Down Violet Crown showcases unique tracks from some of the city’s most talented and treasured musicians. Need help planning your unique trip? 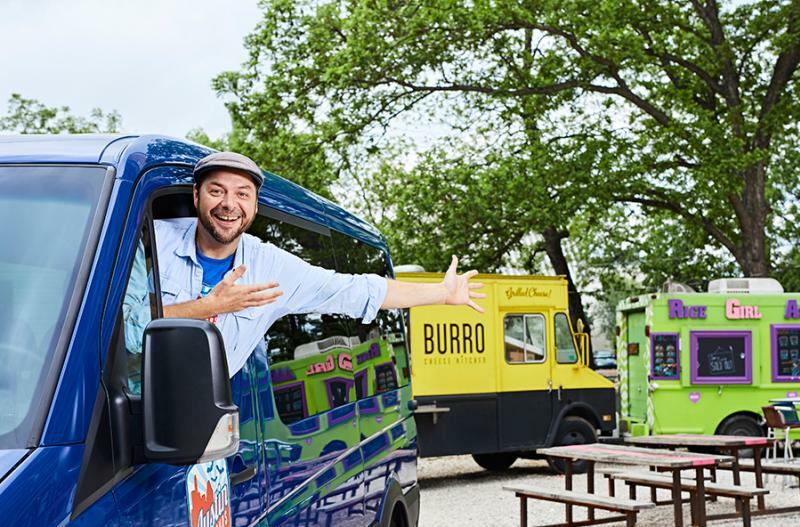 Check out the official Austin Insider Guide for exclusive insight on the hottest spots to stay, eat and play while you’re in town.